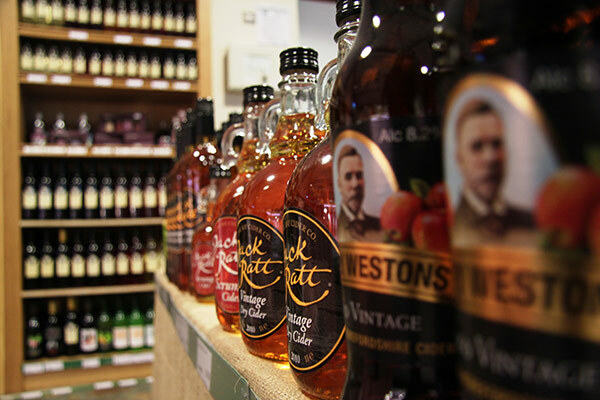 The Arrow Farm Shop’s range of bottled beers, ciders, liqueurs and bespoke fruit vodkas are all sourced from local micro-breweries within a 30-mile radius of the Farm Shop. 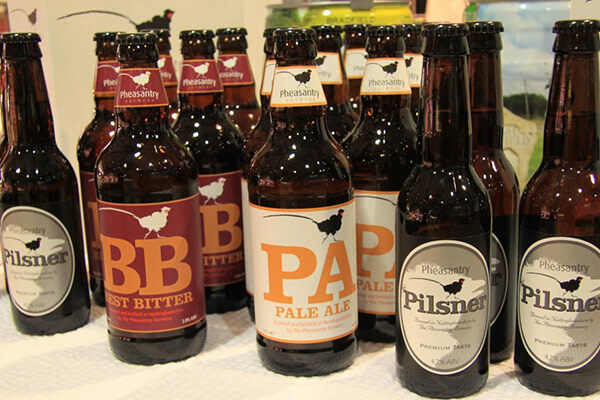 Only the finest and purest ingredients are used by these breweries and this is reflected in the taste and the quality of their products. We also stock a full range of juices and cordials along with a range of speciality teas and coffees from the Northern Tea House of Chesterfield.